All email messages from MBOX files like Inbox.mbox, Drafts.mbox, Sent Items.mbox along with attachments & header information from various MBOX Supported email clients can be easily exported. Automatically detect common email client data and works with all MBOX file variants. This MBOX to Outlook Converter does not require MS Outlook installation. Users can easily move MBOX 2 PST without Outlook. SysTools MBOX to Outlook Converter software is the best tool to export MBOX files into Outlook PST file format. Its new version of MBOX 2 PST Converter is ultimate any allow to upload & transfer MBOX emails to PST & you can convert MBOX File to Outlook easily. SysTools Win MBOX to Outlook Converter got 5 stars rating from Software Informer for its best performance in export emails. 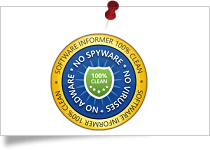 Soft Pedia give SysTools MBOX file to PST Exporter Tool a 100% clean and clear award for effectively delivering Virus & Spyware freely. 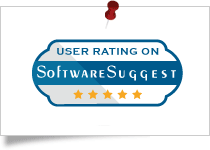 MBOX to PST Converter software got 5 stars rating by CNET for providing the emails conversion without any data loss. 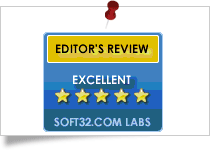 Soft32 gives MBOX to Outlook exporter tool by SysTools a 5 stars rating for its unbreakable performance in transferring Mozilla emails to PST. 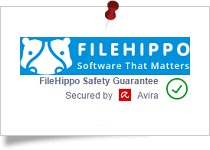 FILEHIPPO gives MBOX files to Outlook exporter tool by SysTools a 5 stars rating for its unbreakable performance in transferring Mozilla emails to PST. Software Suggest says that MBOX to PST Converter software by SysTools is the best and highly suggested utility for its wonderful performance. 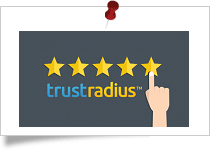 SysTools MBOX file to PST Converter software got 5 star rating by Trust Radius for delivering most trusted services in transfer MBOX emails. MBOX to PST File Converter is an effective solution to convert MBOX data to Outlook 2016, 2013, 2010, 2007. It makes easy conversion from .mbox, .mbx and MBOX file without extension to Outlook as well as EML , MSG, . 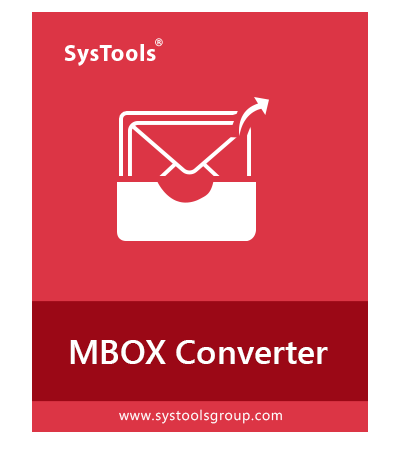 The MBOX 2 PST Converter tool supports detection of MBOX File supporting email clients. Instead of browsing the file yourself, you can select the client and proceed with converting MBOX File via Default Profile Configured Option. With the help of advanced converter, users can easily upload & migrate emails from MBOX file to PST format without Outlook which can be easily accessed by the help of Outlook email application. The software works for professional users to move entire mailbox to PST file, it provides easy to use option to export file as PST, EML and MSG, file format. MBOX to PST Exporter tool is helpful for applications users; who wants to migrate MBOX into Outlook PST. It can directly fetch file from client for proceeding with the conversion. 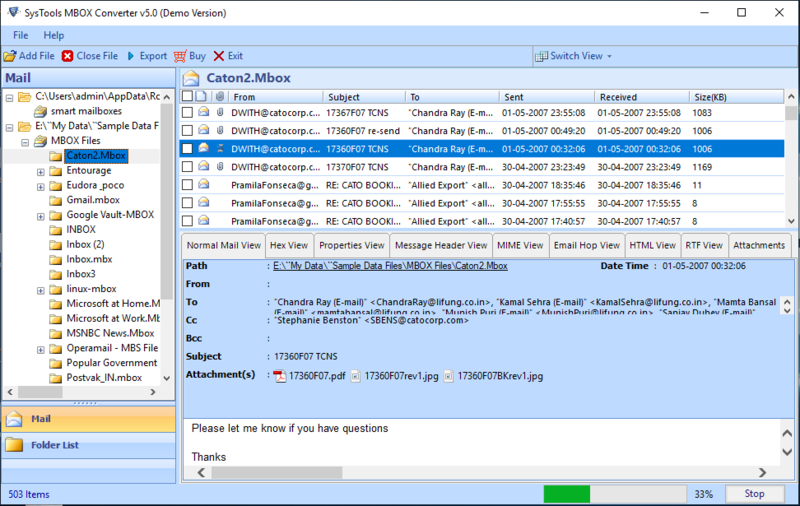 MBOX to Outlook shows complete preview of scanned files and folder with all email messages, contacts, tasks, notes and attachments. Preview will appear in 3D pane and provide option to select file and mailbox in left pane. In middle pane, it shows preview of all email messages with attachment. SysTools MBOX to PST Converter will help to transfer to Outlook PST file without any loss of original email data. It automatically detects file from your email application and export it as PST file format or EML , MSG, . User are allowed to select the MBOX file needs to be migrated into Outlook PST format so that the single MBOX file or whole MBOX folder can be selected to export by the user. The progress chart of the conversion process shows the details of current MBOX file, Migrated email count, Migrated MBOX file count along with the overall progress bar; which makes the tool much relevant and reliable to use. Tool works with advanced technique of file and folder selection to multiple file conversion. MBOX to PST Converter Software shows two options to either select folder or MBOX file. Users can easily transfer multiple file with the select folder option. 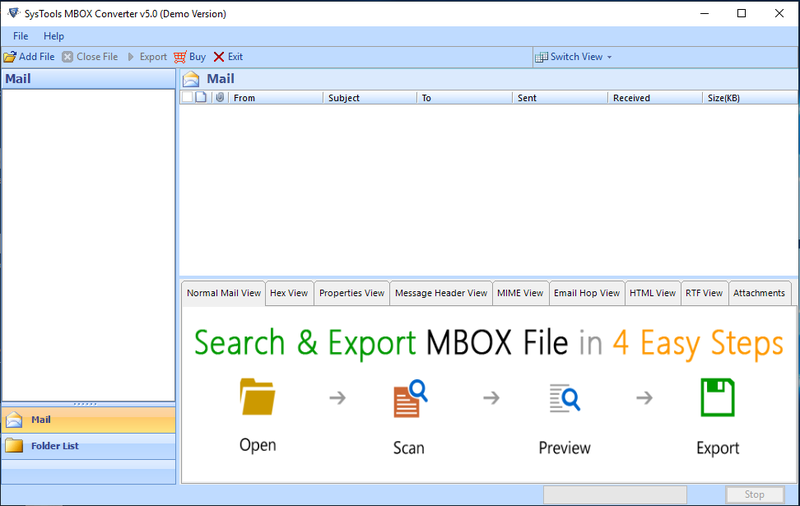 Working with MBOX to Outlook Converter allows you to scan MBOX emails from even a folder storing other file types. The advanced algorithms integrated in the tool make it capable of sorting out MBOX files from other file types and performing a selective file scanning. Outlook performance starts to degrade when handling large size PST. You can split your output PST while exporting MBOX data. Using MBOX to PST Migration Tool, you can split your resultant PST file by size in GB and MB as per your convenience. The software features multiple options to view and manage folder list. Right click on any MBOX file and following options can be seen: Close All, Collapse All, and Expand All. The options let you close all MBOX files, collapse & expand all file folders respectively. The software is supportive towards all Windows Operating System versions. It supports a range of versions, including Windows XP to Windows 10, regardless of their bit versions. The tool supports both 32 & 64 bit versions successfully. When converting the MBOX file to Outlook PST, you are provided with two ways of creating the output file. 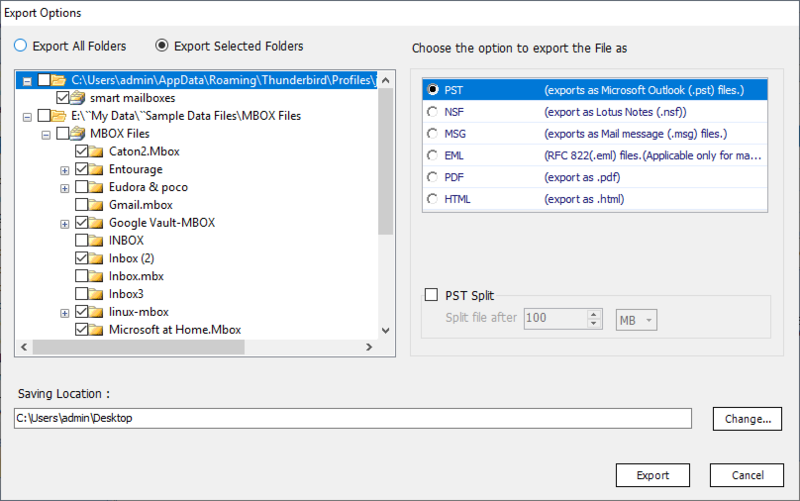 You can either ‘Create PST file per MBOX file’ or ‘Single PST file for all MBOX files’. The tool creates one PST for each MBOX file or a combined PST for all MBOX files. A detailed report of the entire email conversion is generated automatically by the software. Further this report can be saved locally on the machine for future reference. You can either save the report in a CSV format file or an file. The application does not have dependency issues. There is no need to have Microsoft Outlook installed/configured on the machine even if the output is generated in PST format. Also, you can migrate MBOX to Outlook PST files format without the Outlook 2016, 2013, 2010, 2007 & 2003. The MBOX to PST Converter offers conversion of MBOX file type backup from Google Vault (an add-on, provided for Google Apps) & Gmail emails (Google takeout) into Outlook PST format. You can skip previewing email messages before conversion. The application permits to skip the preview of email to proceed directly with the complete email conversion from MBOX to selected output format. This option lets to save a lot of time. Why should I go with SysTools Win & Mac MBOX files to PST Software over others? What features makes it the best tool? This tool supports several versions of Operating System such as Windows 10, Windows 8.1, Windows 8, Windows 7, Windows XP, and all the below versions to move MBOX file to Outlook 2016, 2013, 2011, 2010, 2007, 2003, etc. Can I use this tool on windows 10 PC? Yes, the software converts file & allows to transfer MBOX file to Outlook which is compatible with Windows 10 OS & below versions. Can I export MBOX file to pst file without Outlook? Yes, the MBOX to Outlook file Migration tool will move MBOX to PST without Outlook 2016, 2013, 2010, 2007 and below environment. 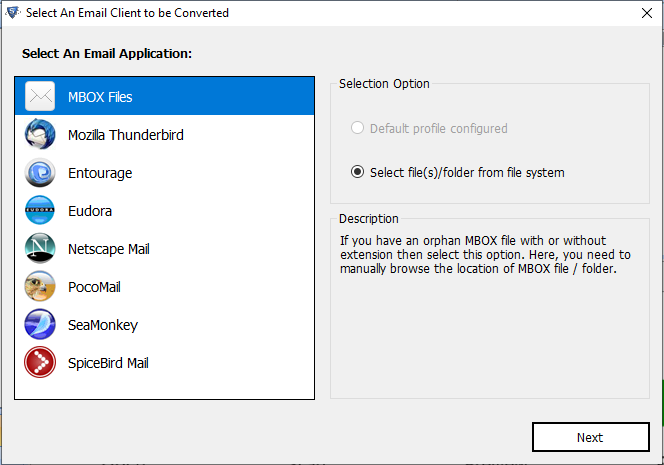 Can I migrate batch MBOX emails to Outlook? Yes, this tool supports to transfer multiple emails from MBOX to Outlook PST file. What is the File Size Limitation for MBOX File Migration? There is no file size limitation for MBOX to PST Outlook Migration. Also if the PST file size increases while transferring MBOX File to PST Outlook you have the option to split them. Working on wasn't feasible post quitting my job but all the emails and other items were still very important. MBOX to Outlook conversion was the only possible option to get the data in a usable form by which I was able to convert MBOX to Outlook 2010. Thanks to SysTools MBOX to PST file converter I did it with a lot of ease too!. Die mbox zu pst konvertieren helfen mir bei der Umwandlung aller E-Mails und Anwendungen in pst-Datei. Vielen Dank für diese erstaunliche mbox zu pst Anwendung. I was never too tech savvy and so, coming up with something that could get my data on Outlook on Windows was not possible. Thanks to your marvellous creation that helps less technically inclined users like me too. It is the best mbox to outlook converter software I ever used; very simple and up to the point. Le logiciel mbox pst convertir tous les fichiers de manière simple. Je suis très reconnaissant d'avoir fourni le meilleur et le plus abordable mbox aux logiciels Outlook. Type “ %appdata% ” in Command Prompt. I have tried Google's Takeout Feature Recently to download all data associated with my Account. But I received a file with .mbox extension for emails. Can you please help to move MBOX file into Outlook 2016.